Free Dashcam Background Video Recorder for Private Car Owners, Taxi, Uber Drivers etc. 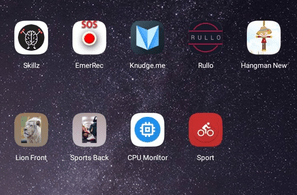 Following the increased cases of police brutality which resulted in the online #EndSars campaign, social media users have discovered a free video recording app to help with evidence gathering. This alternative to expensive dashcam video recording device will also help transporters, including Lyft, Taxify, Uber and other Taxi drivers, protect themselves from customer / passenger abuses and also useful in the case of accidents. This mobile app can also help both public and private car owners capture memorable or newsworthy moments during road trips. The wonderful and free to use app we have described thus far is know as the Background Video Recorder App. The Background Video Recorder can help you to record videos silently, disabling the camera previews and even recording when your screen is off. 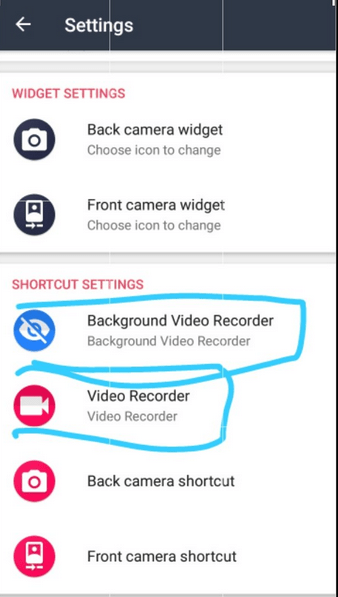 How To Secretly Record Video on Mobile Phone Using Background Video Recorder. 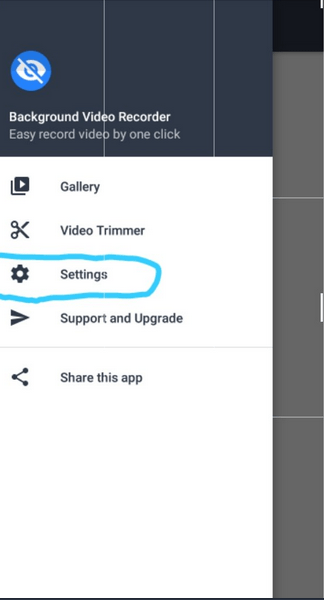 Follow the steps below to set up Background Video Recorder app for use as car dashcam or secret video recording of any event. 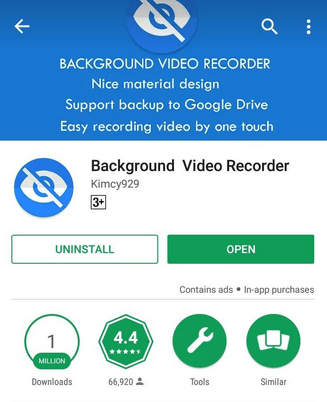 Go to Google Android playstore and download “Background Video Recorder” and open the app. Click the 3 bars on the top right to open the option. 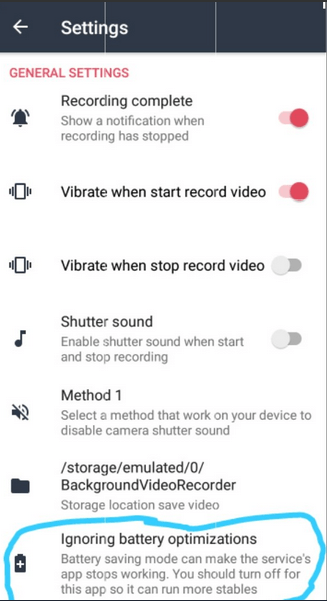 Make sure Record Complete notification is off. Make sure vibrate when start and stop are both on. Make sure shutter sound is off. For those that have battery saving mode go to your settings and exclude app (google how to do this). 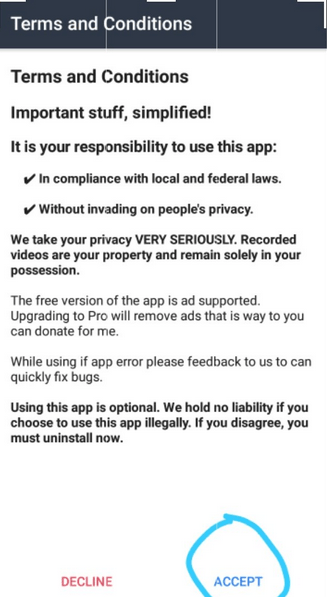 Go to your Phone settings and block notifications for this app. 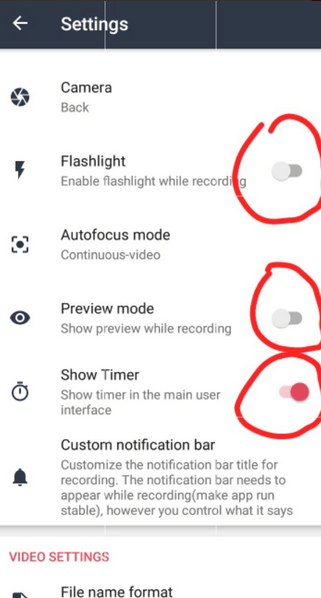 For some this is in notification settings. 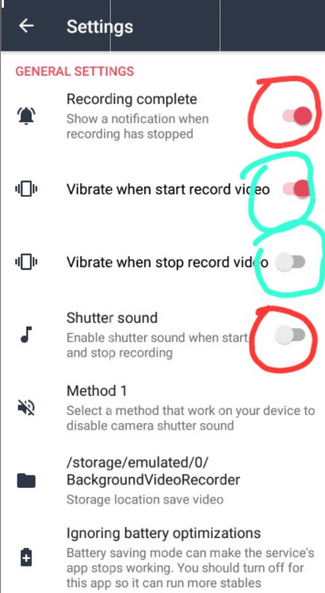 This is important so that once recording starts or stops it won’t show in your phone’s notification bar. (You can Google on how to block app notifications for your phone). 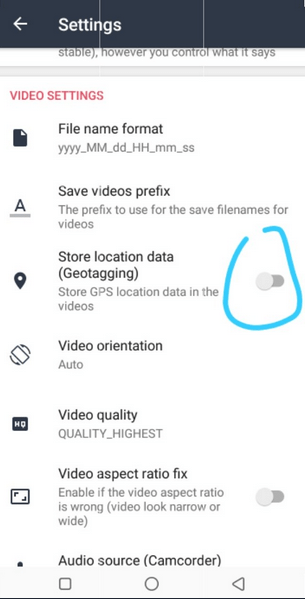 Turn on store Geo location (this saves the location the video is being recorded). 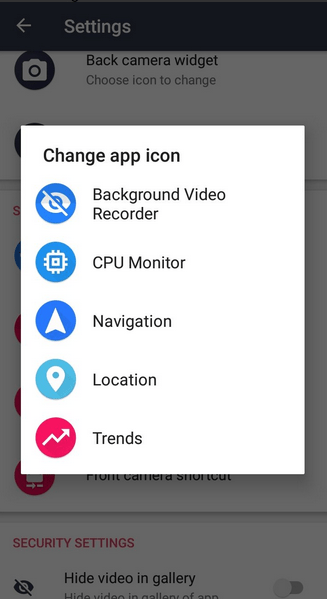 Click on background video recorder & video recorder and change both icons. This will mask the app & NOBODY will know what it is except you. I picked CPU monitor and sports. Click back camera short cut. Change name & icon. I used sports back for back camera to help me differentiate. Save it, come back Then click make new shortcut. This is the short cut that will be on the home screen. Repeat same for front camera short cut. 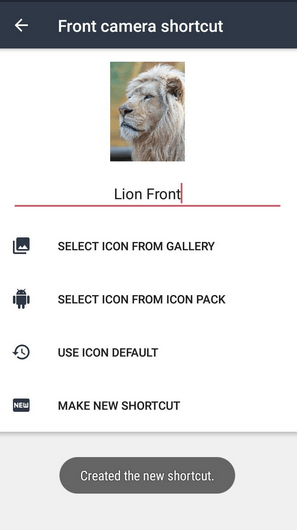 This is the icon that you need to master. Such that once a police officer or any unauthorized user forces you to turn on your phone for them. 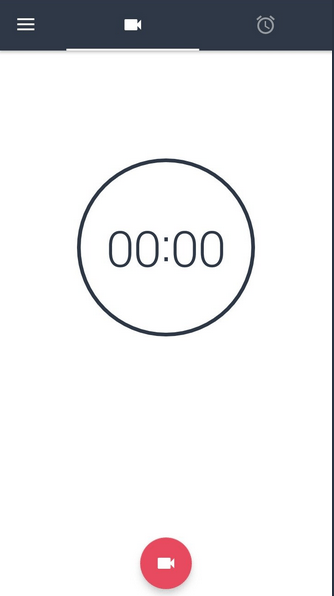 You just simply tap this icon and it automatically starts recording in the background. Turn on hide video from system. 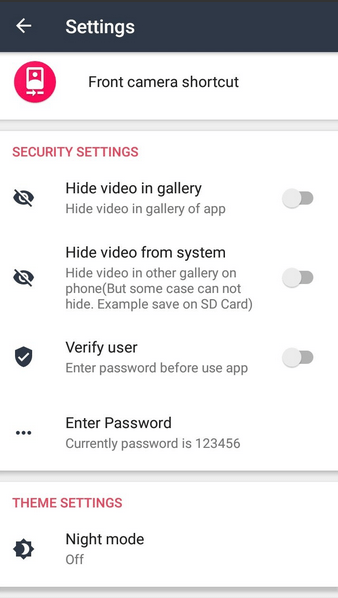 This makes sure that the video will not been seen in your normal phone gallery. So no matter how any unauthorized user looks through your phone, they can never find the video. Once you are forced to unlock your phone by any unauthorized user, just tap on the icon you saved for front camera once unlocked. Put this icon in a central place for easy access once phone is unlocked. As the unauthorized user is looking through your phone his face and voice would be recorded without him knowing. To view video and share or send to people. 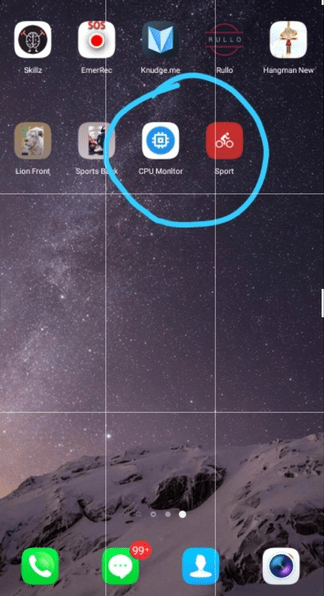 Click the app you masked the app with (in my case it is CPU monitor), put password, turn off hide gallery and click on gallery. Or simply navigate through your fie manager to the folder you chose saving recorded videos. I hope this was helpful. Credits to @RibenaAddictt on Twitter. Note that to use this app as dash cam for your car or for other purposes, you can use either front or back camera. Let us know your thoughts on this app and don’t forget to share this post with friends on Facebook, Twitter etc. using the Share buttons below..